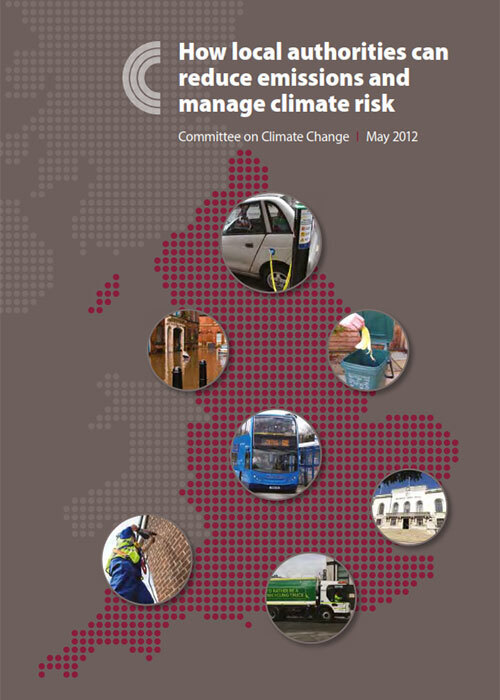 There is currently no requirement for local authorities to take action on climate change. This coupled with limited funding means there is a significant risk that local authorities will not develop and implement sufficiently ambitious low-carbon plans. This report emphasises the crucial role councils have in helping the UK meet its carbon targets and preparing for the impacts of climate change. It outlines specific opportunities for reducing emissions and highlights good practice examples from a number of local authorities. The Committee recommends that a statutory duty and/or additional funding is needed to ensure local authorities have stronger incentives to act.